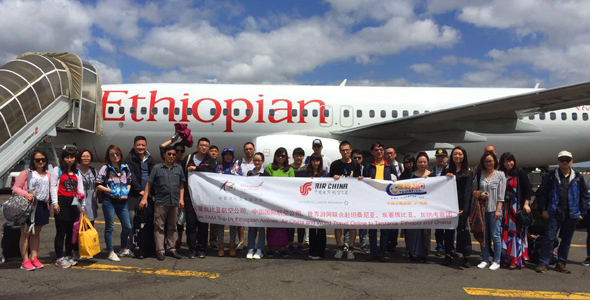 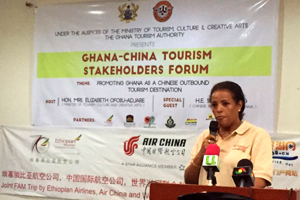 World Travel Online joined forces with Ethiopian Airlines and Air China to organize and sponsor a fam trip to Tanzania, Ethiopia and Ghana during May 25 to June 8, 2016 for a half month. 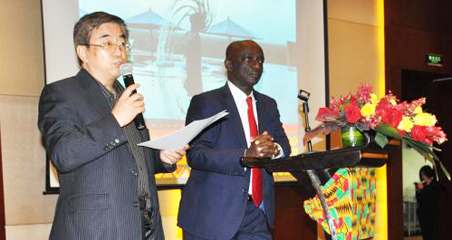 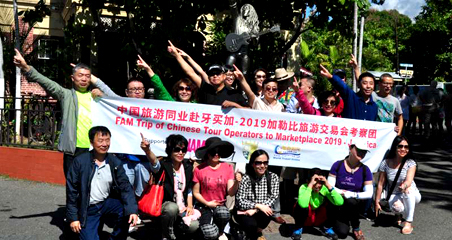 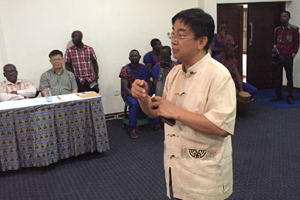 Over 30 Chinese tour operators and travel medias attended the fam trip to know the real Africa and its beautiful scenery, rich culture and friendly people. 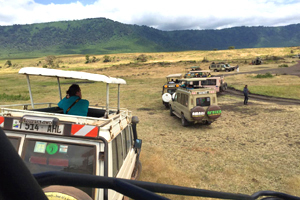 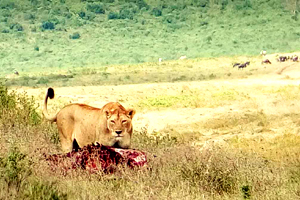 Tanzania is the first stop of the fam trip. 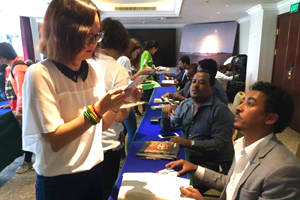 The delegates not only traveled in Arusha and Zanzibar but also participated in KARIBU Travel Market Tanzania as hosted buyers to find potential partners by B2B meetings for developing Chinese travel market and promoting African travel resources, as well as attended the China Tourism Workshop to know the trend of Africa tourism and Chinese visitors to Africa. 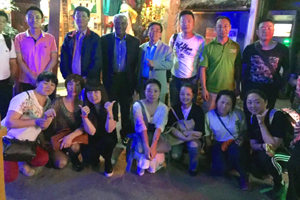 The delegation of fam trip flied to Ethiopia by the flight of Ethiopian Airlines. 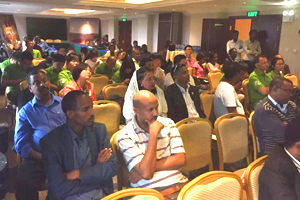 Ethiopia Tourism organization packed a rich itinerary featuring Lalibela, Lake Tana and Addis Ababa for the delegation. 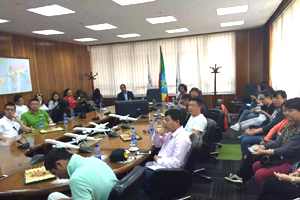 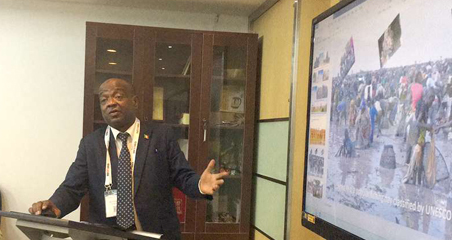 To facilitate the visiting tour operators from China to find suitable partners and suppliers, Ethiopia Tourism organization also invited members of Ethiopian Tour Operators Association to meet up during the B2B workshop. 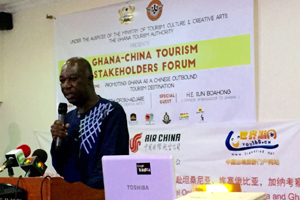 Surprisingly green is delegates’ first impression of Ghana, a country proud of being most stable politically and safe in Africa also with one of the largest reserves of Gold and Diamond as well as the 2nd largest supplier of Coco in the world. 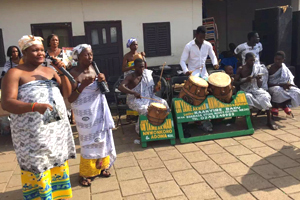 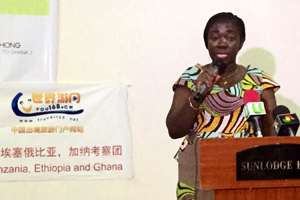 With the friendly and warm reception of Ghana Tourist Board, Ministry of Tourism, Culture and Creative Arts, Apstar Tours and Sunseekers Tours, delegates was so lucky to join in the Ashanti Culture Festival in Ghana to deeply understand the local culture.